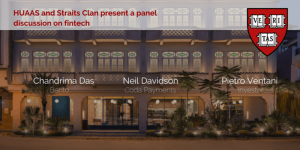 value in fintech – new spins to old businesses”. 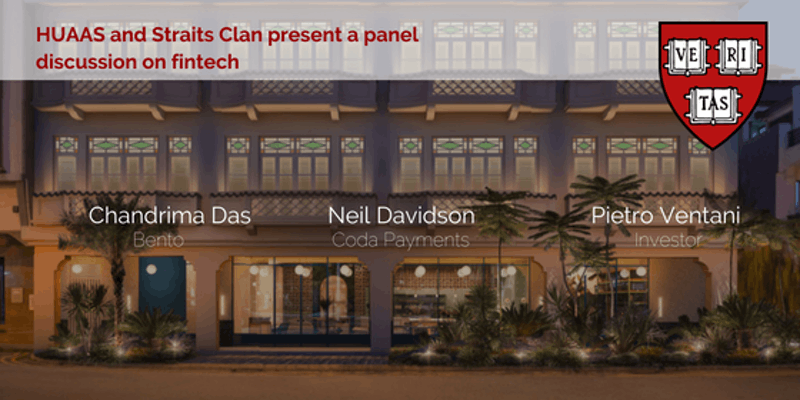 speak to founders and investors of fintech. holds a Bachelor’s and MBA from Harvard. participants from the Straits Clan only.